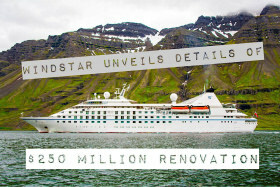 Windstar Cruises announced the $250 Million Star Plus Initiative which will lengthen three of its ships, adding more suites, dining venues, and more. 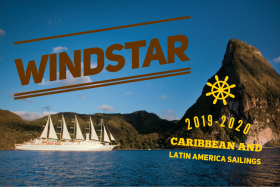 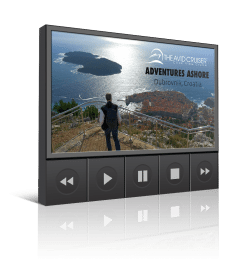 Windstar Cruises announces 2019 and 2020 Caribbean and Latin America sailings including new visits to ports in Mexico, Honduras, Grand Cayman, and more. 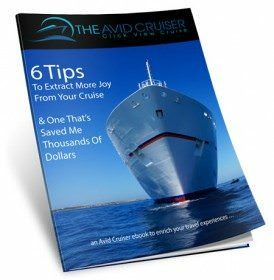 My aspirational cruises or 2019 include five unique itineraries offered by Windstar, Scenic, Seabourn, Regent, and Silversea. 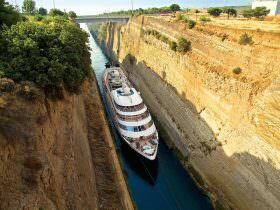 Booking is now open for Windstar’s Europe 2019 sailings with itineraries ranging from 14 to 51 days starting at $2,399 per person. 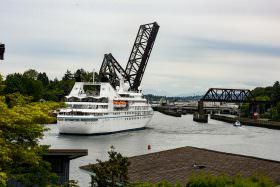 Star Legend became the largest cruise ship ever to transit the Ballard Locks and sail onto Lake Union in Seattle, Washington. 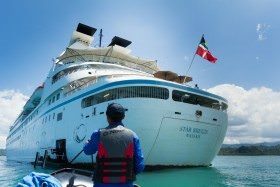 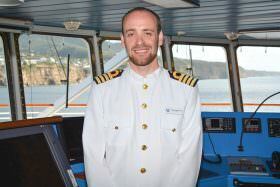 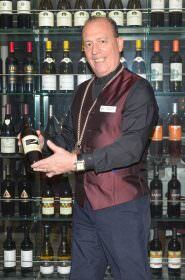 More than 45 percent of Windstar’s cruises now offer a late night or overnight in port.